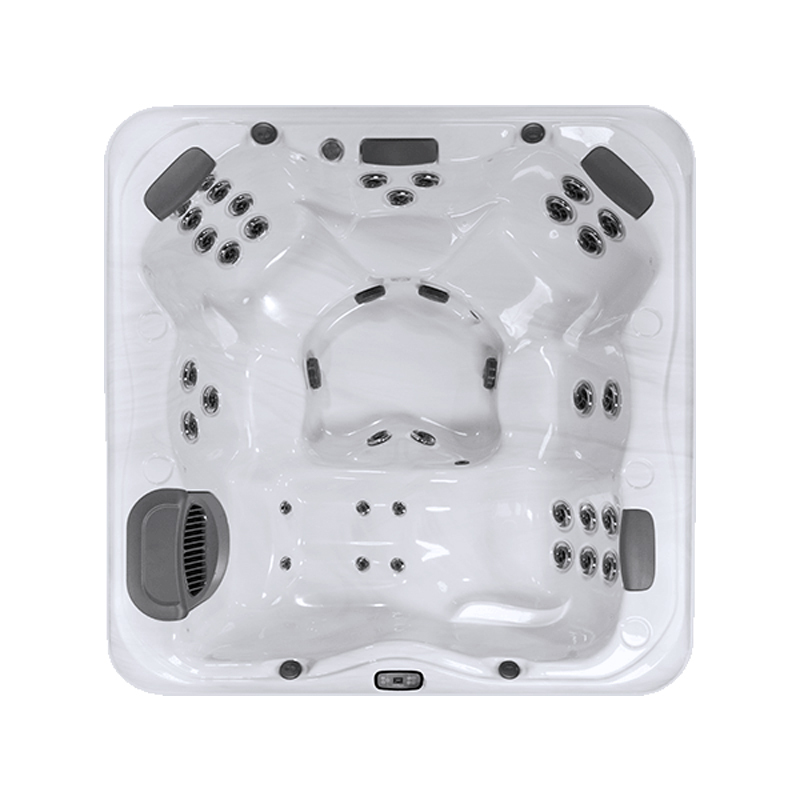 The perfect greeting to a long, hard day is waiting for you when you come home—a spa that has everything you could ever want-cutting edge design, performance and value. 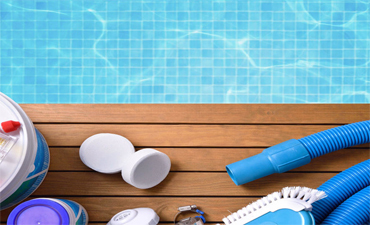 The difference isn’t just one thing; it’s in everything we do. 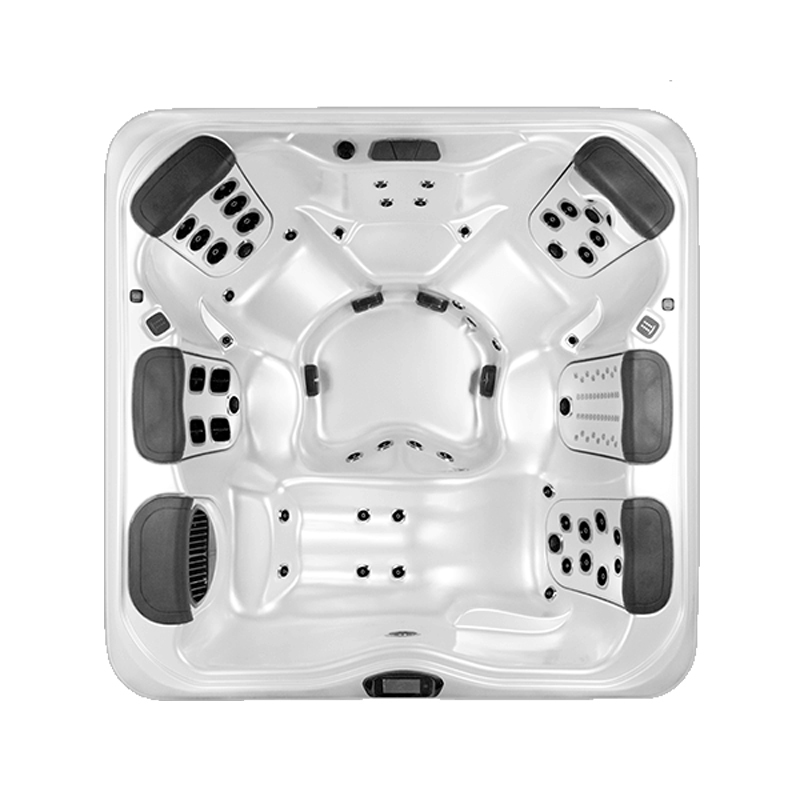 From the way we build our spas, to your experience, to the care your spa will give you for years to come, our passion is for you to lead a happier, healthier life. 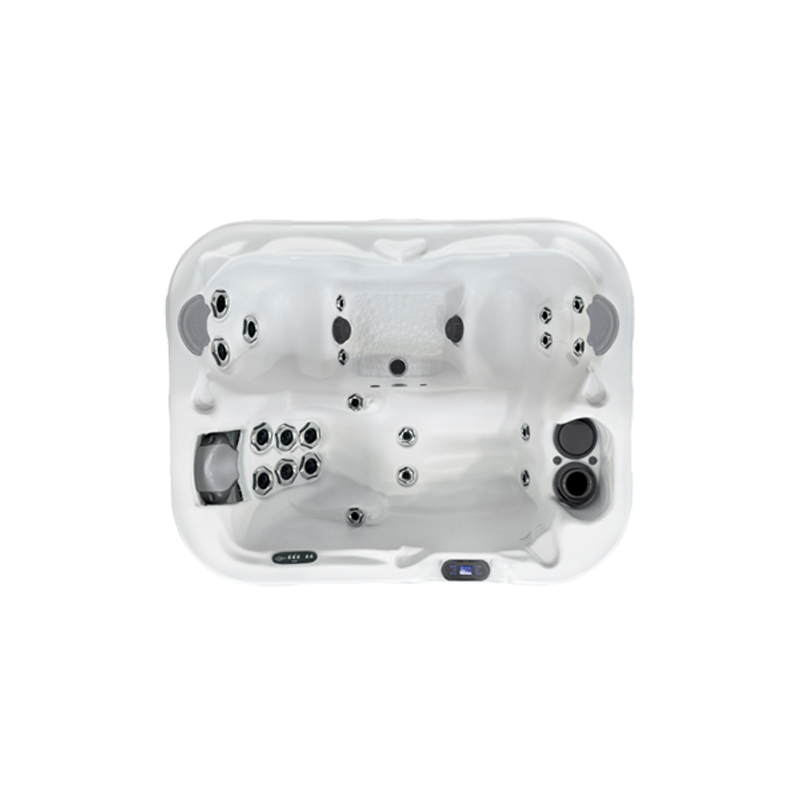 A pair of “his and her” UltraLounge™ each equipped with a programmable Dynamic Massage Sequencer and patented Flex Therapy Pillow™, offers a full body massage. 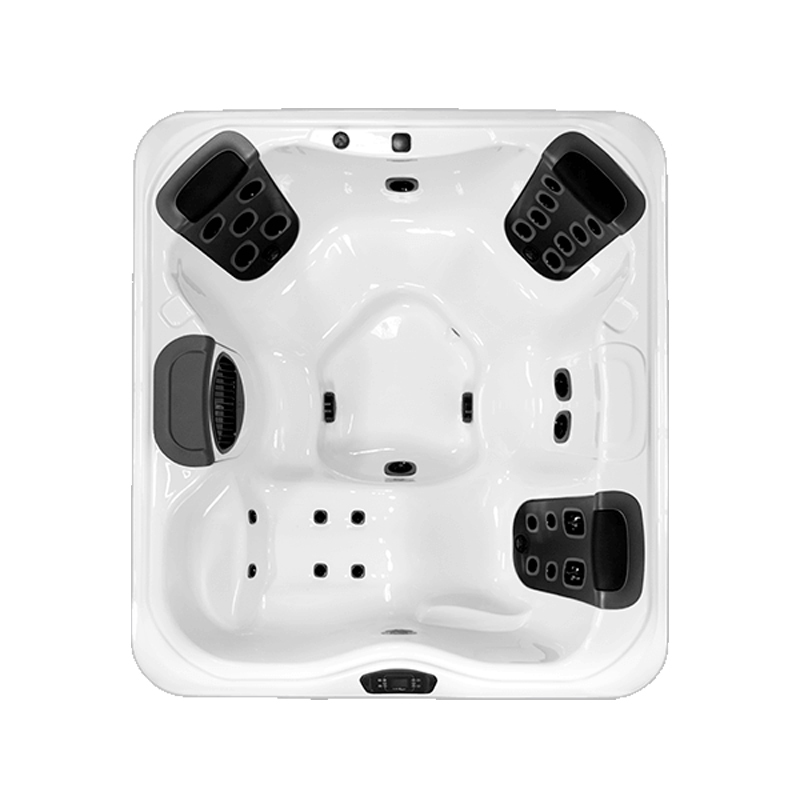 Immerse yourself in total head-to-toe therapy in the UltraLounge™ featuring a patented Flex Therapy Pillow™ for a neck and shoulder massage. 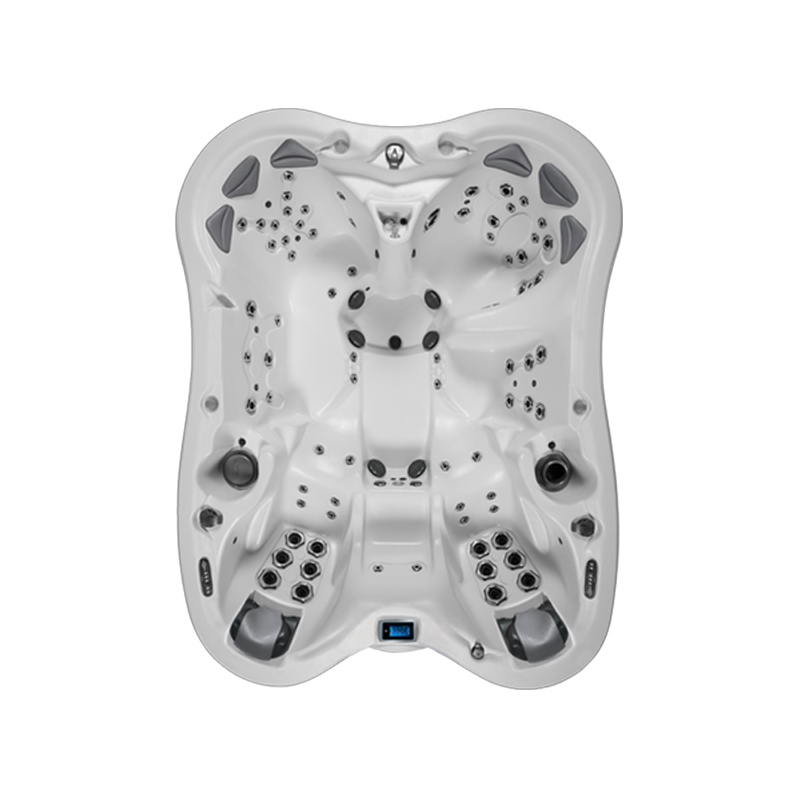 Stay awhile and enjoy its 42 jets and countless massage variations. 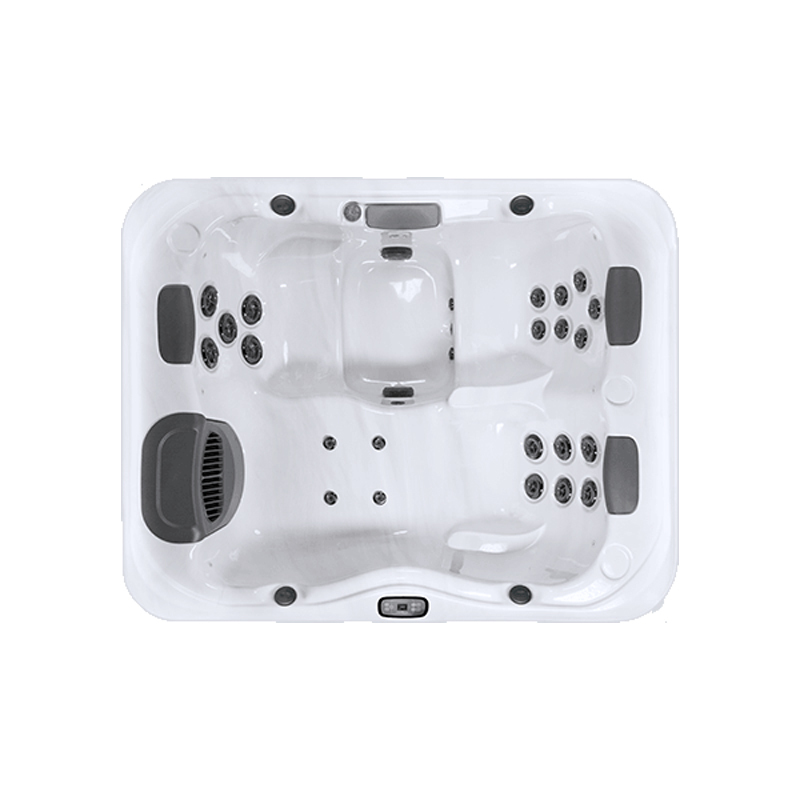 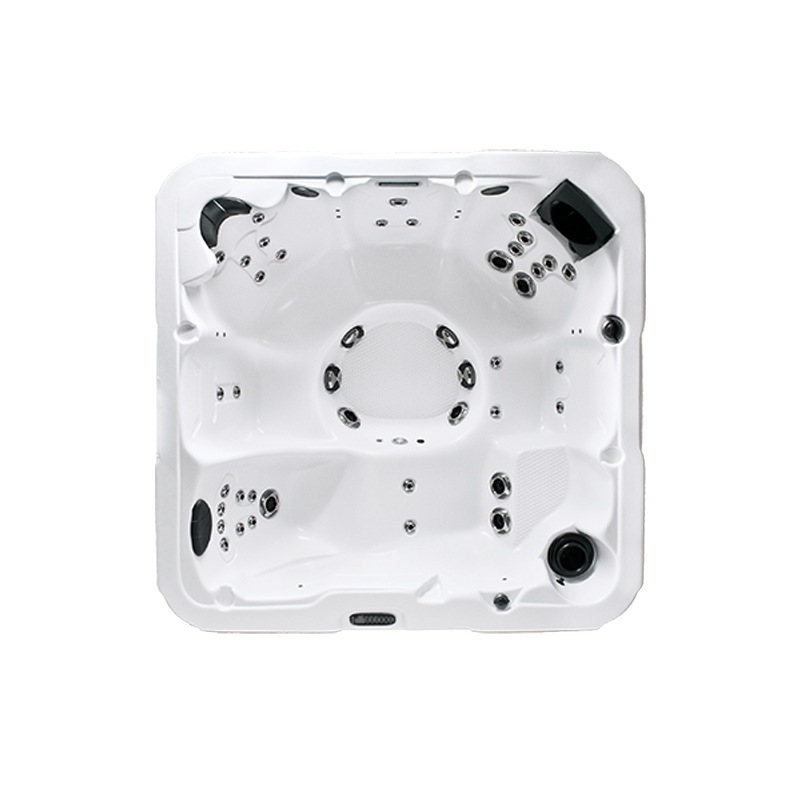 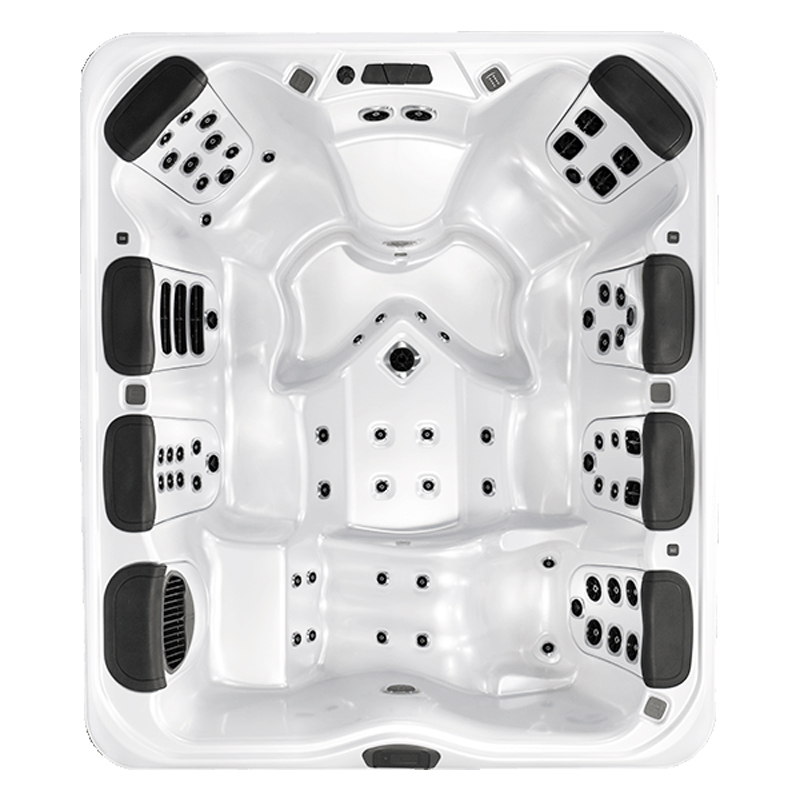 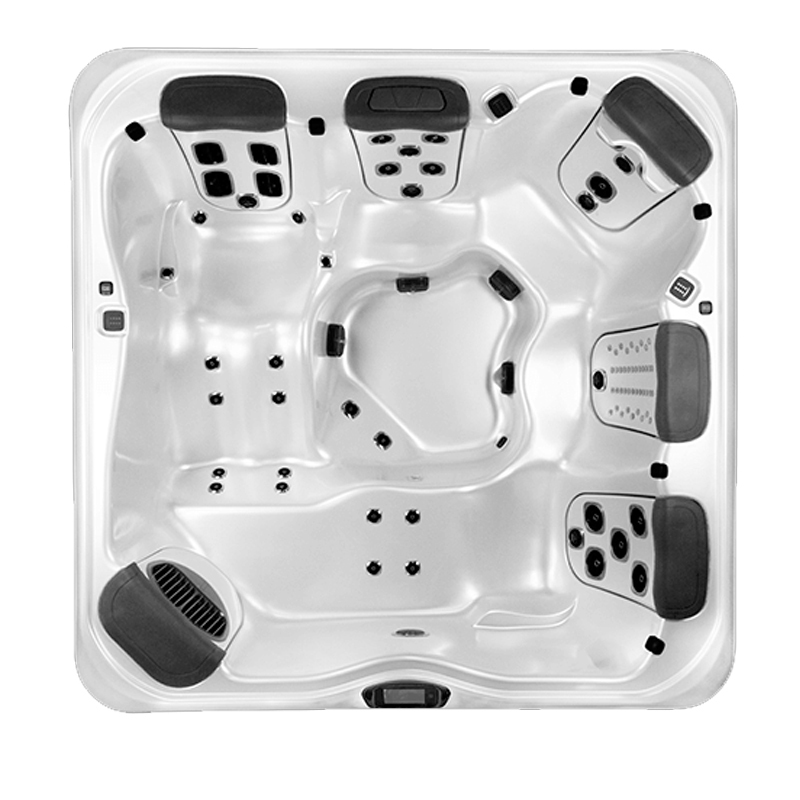 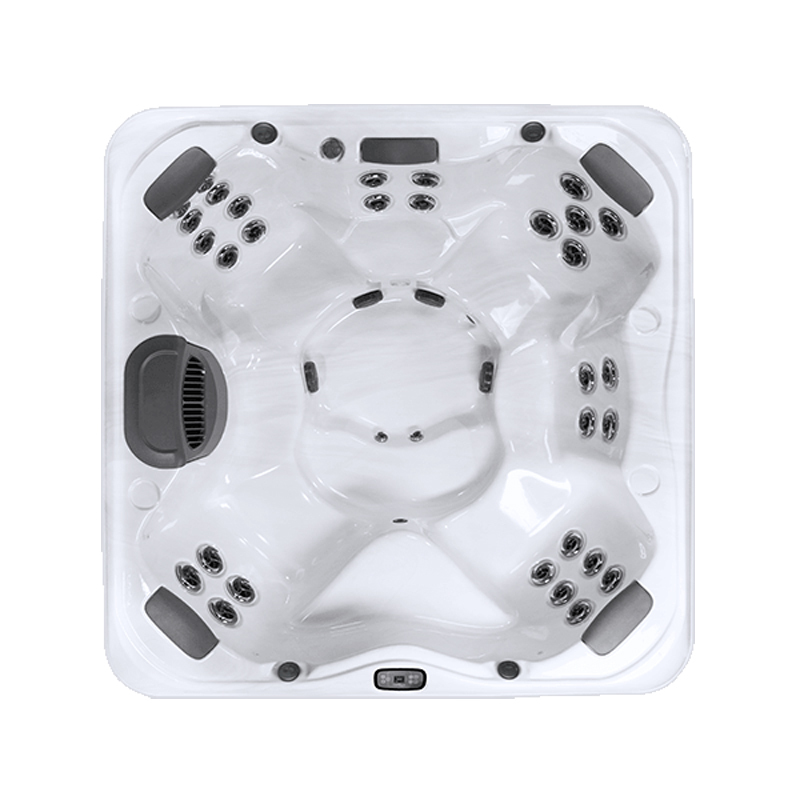 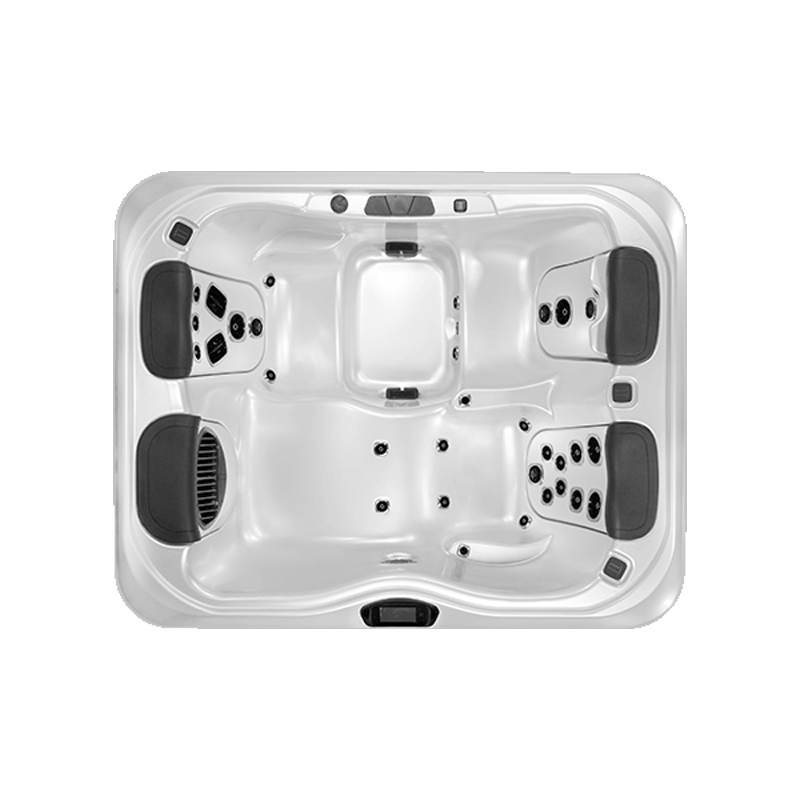 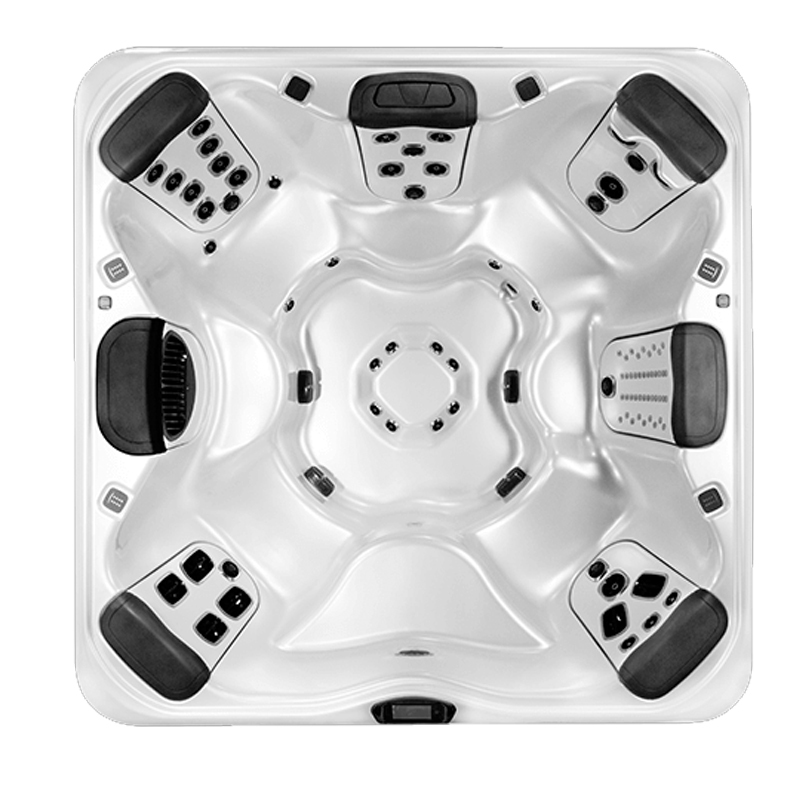 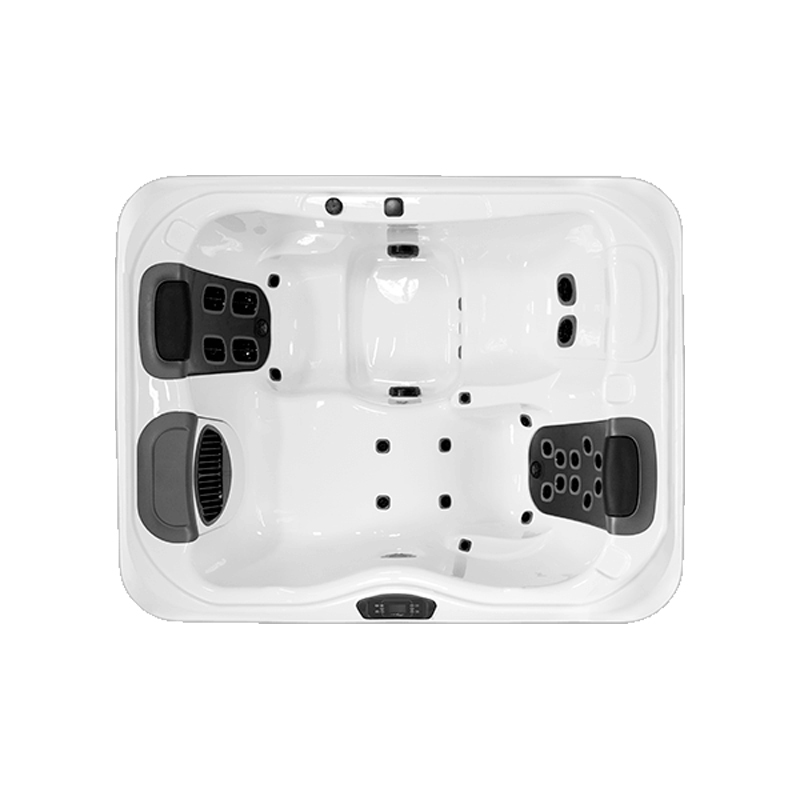 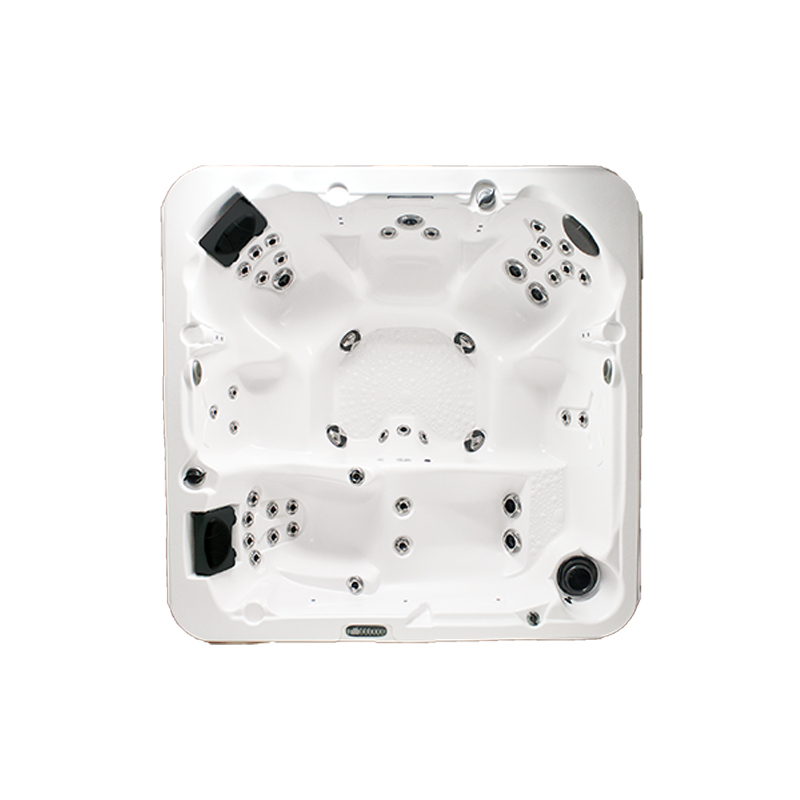 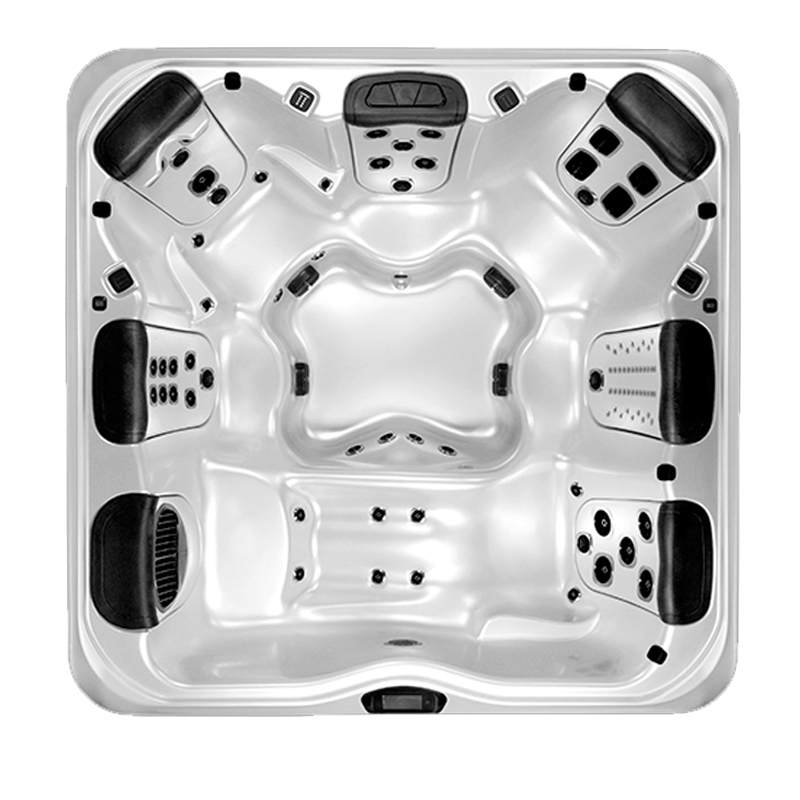 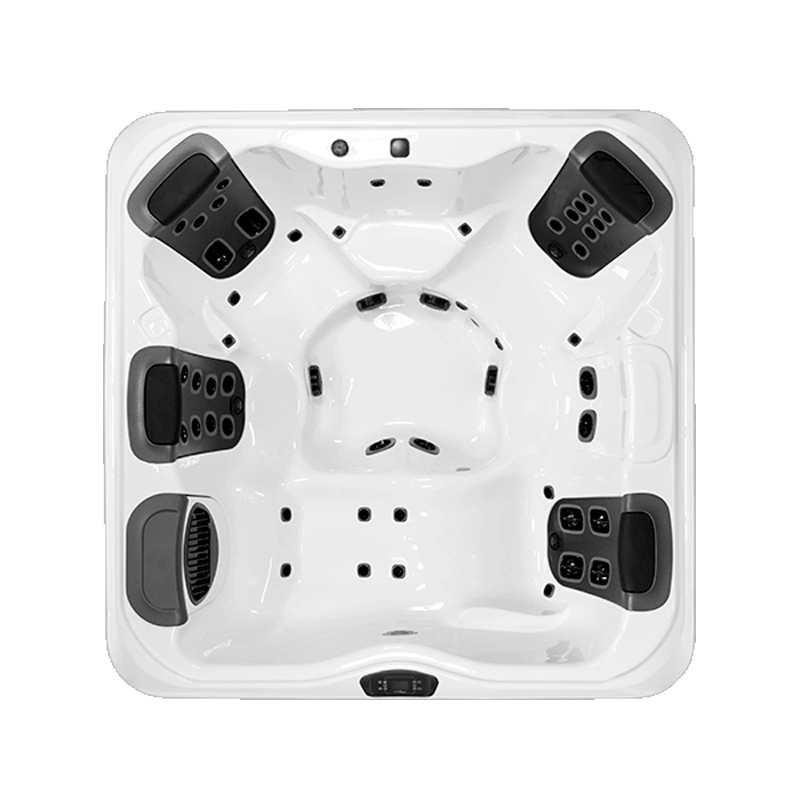 Whether relaxing alone in this 4-corner seating spa, entertaining friends or spending time with family. 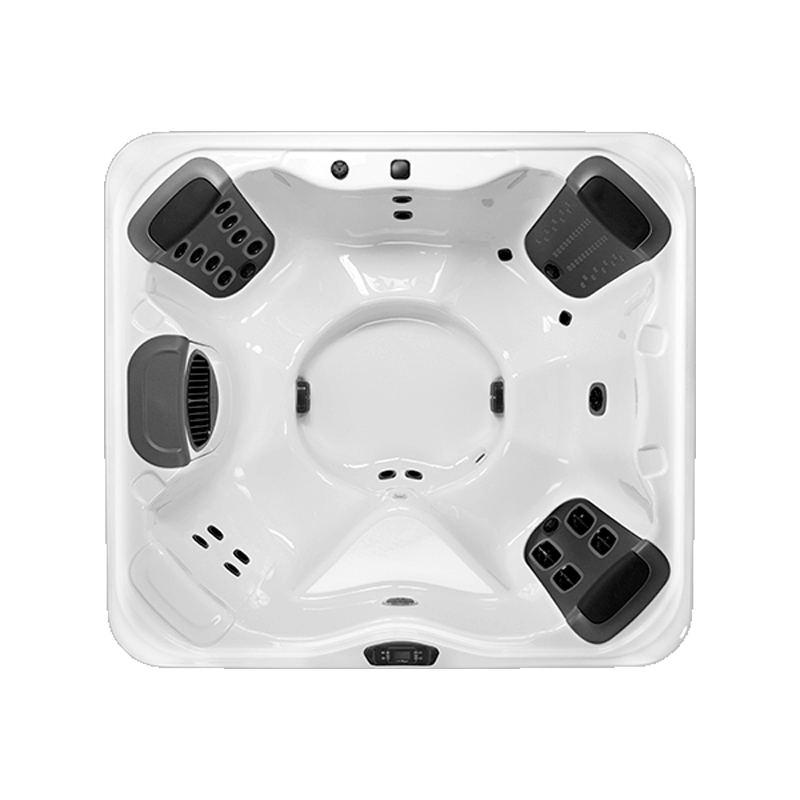 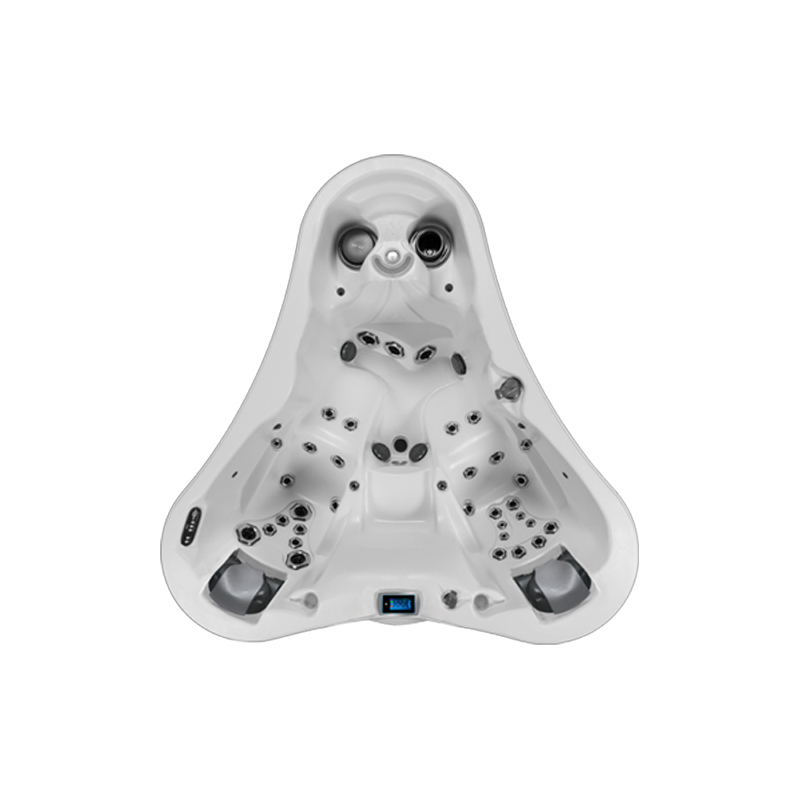 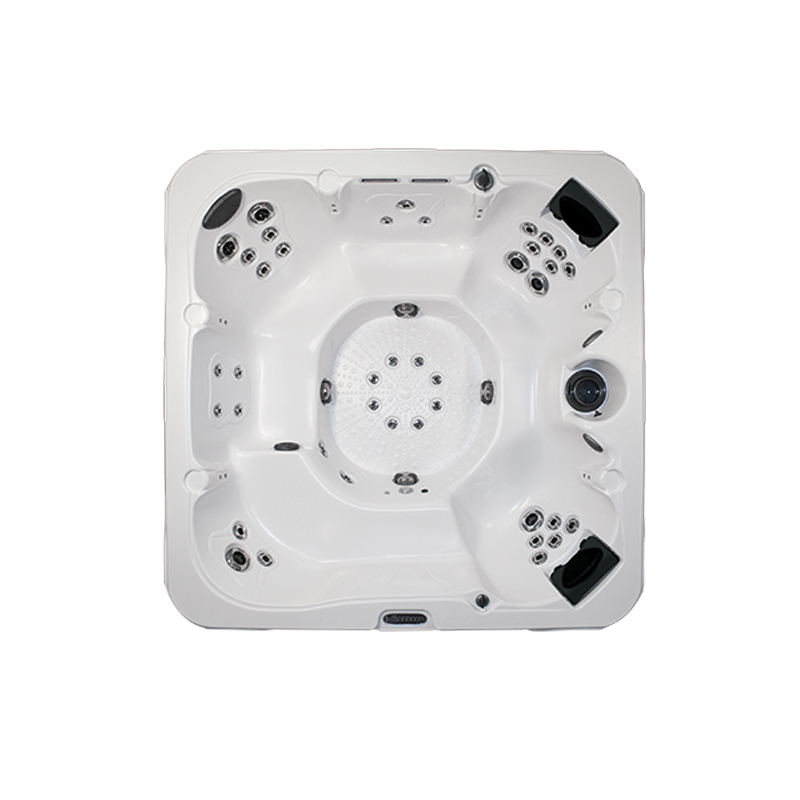 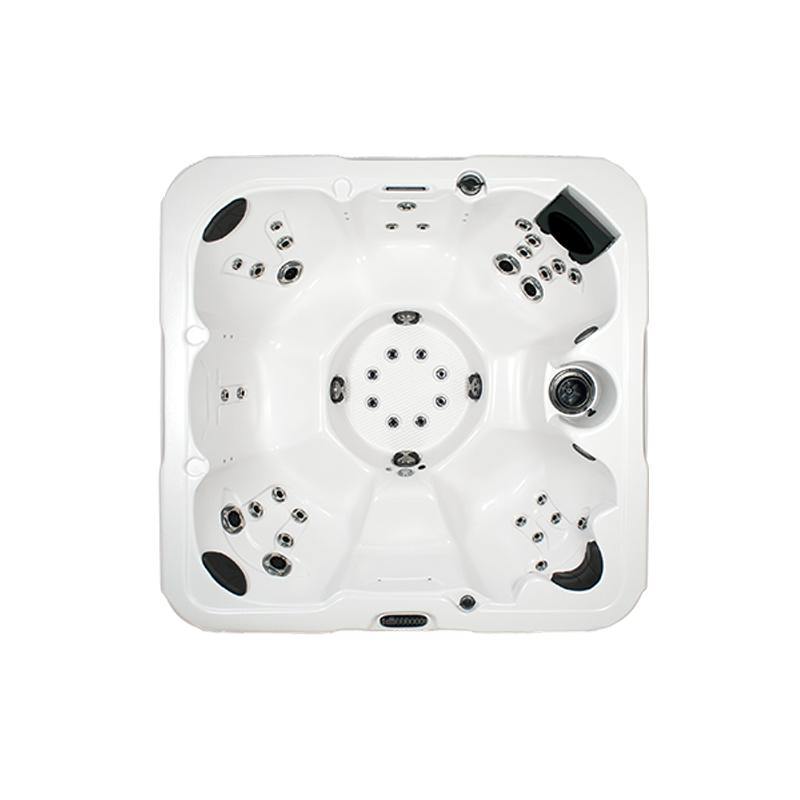 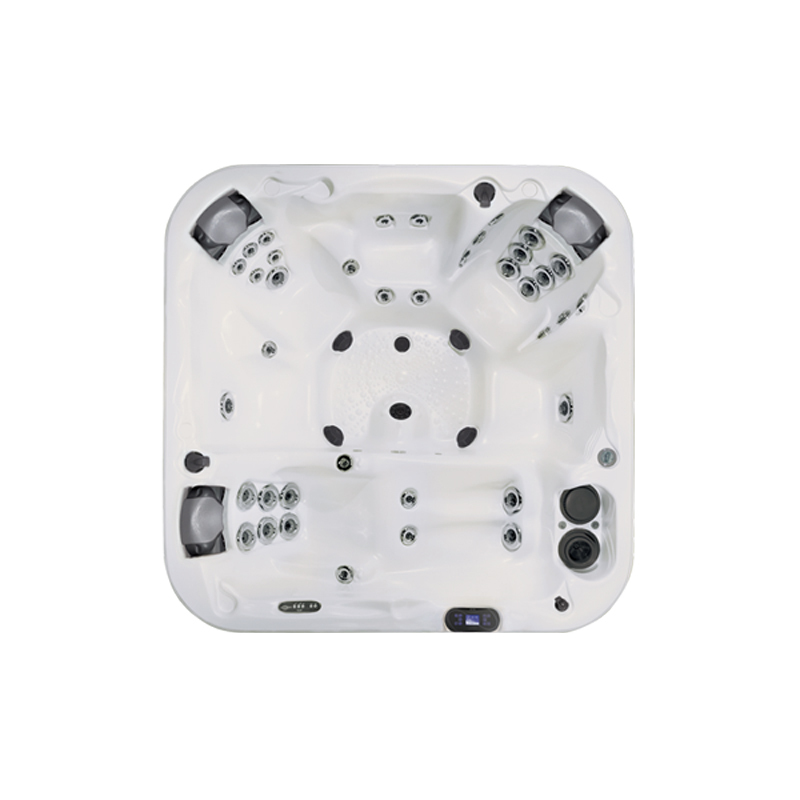 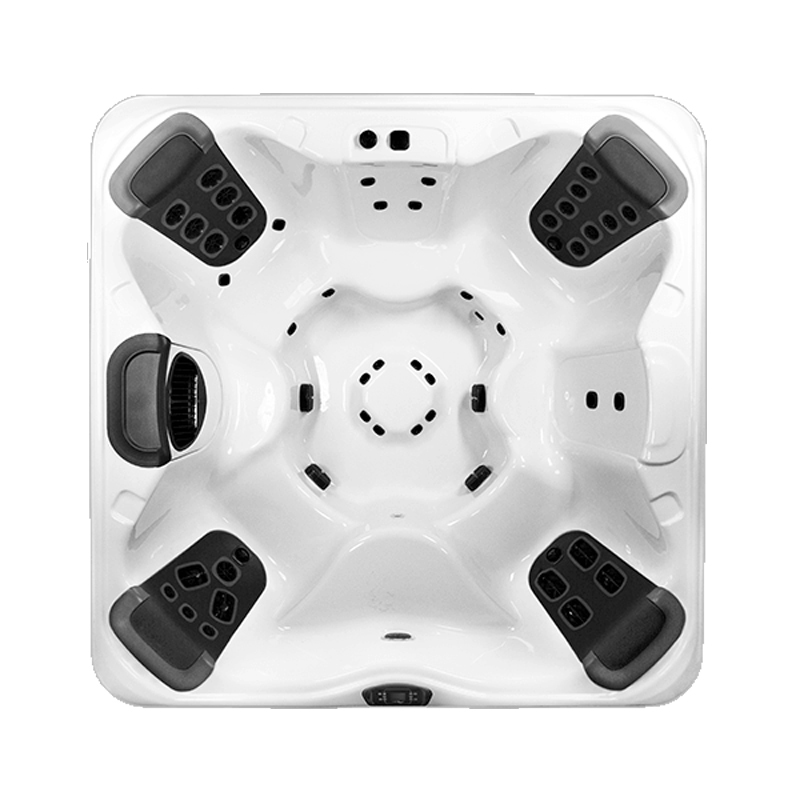 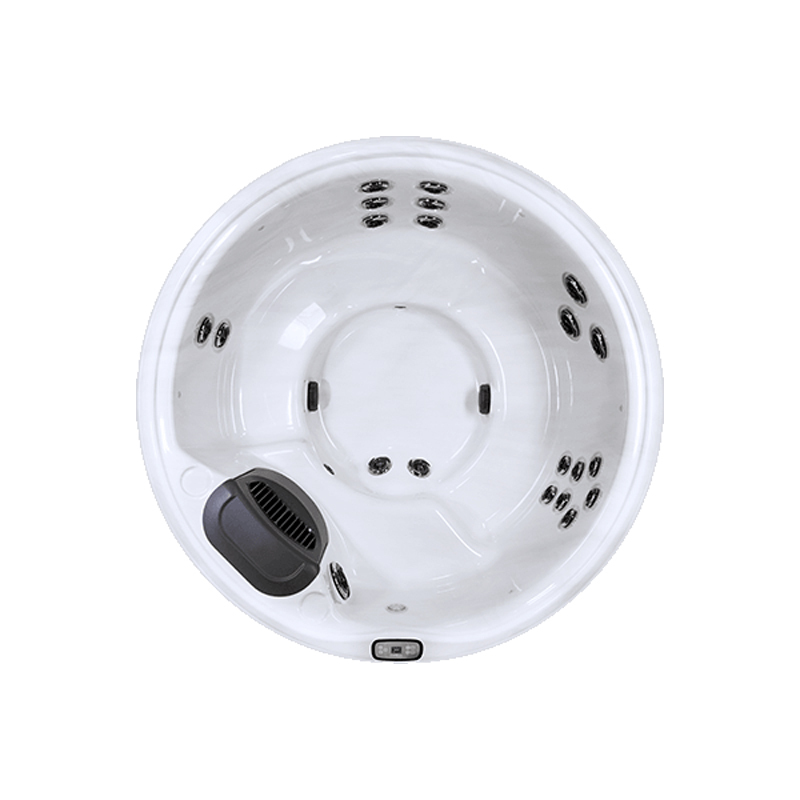 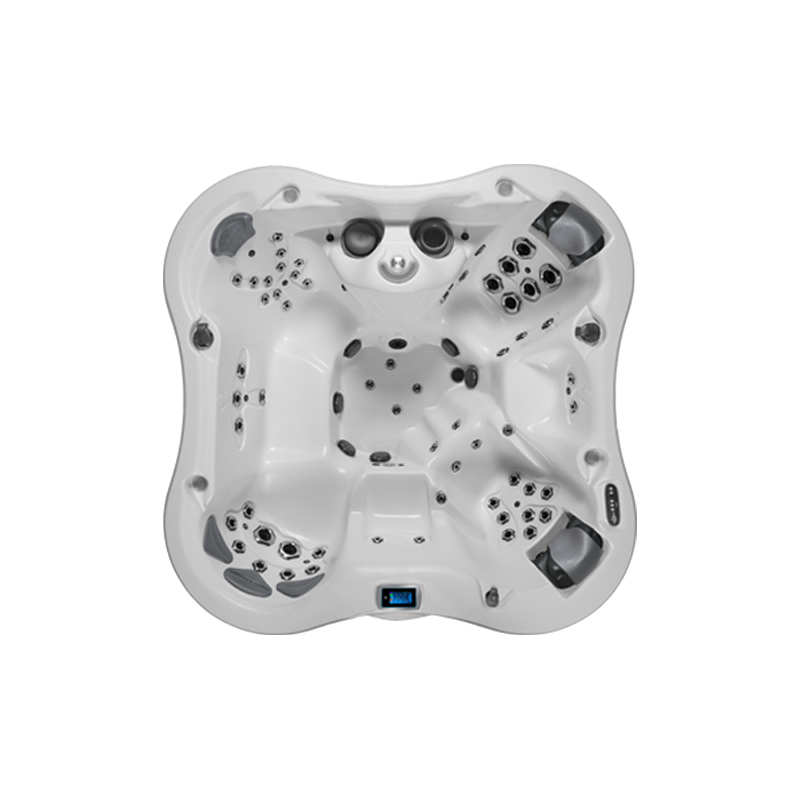 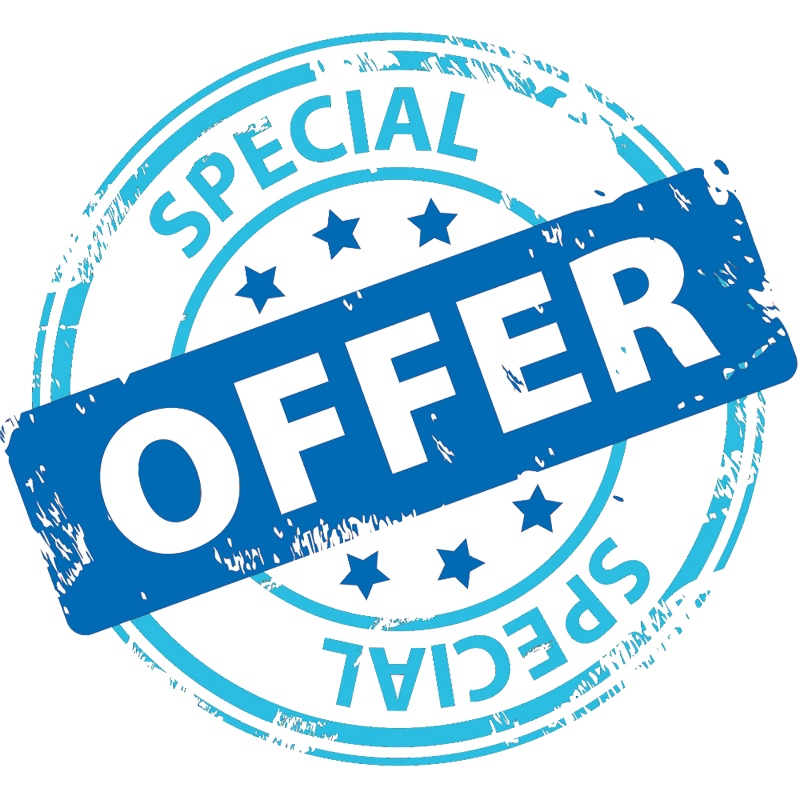 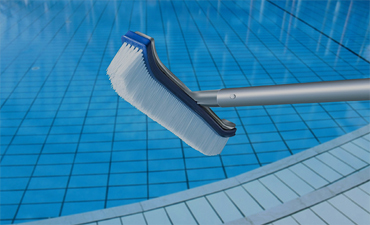 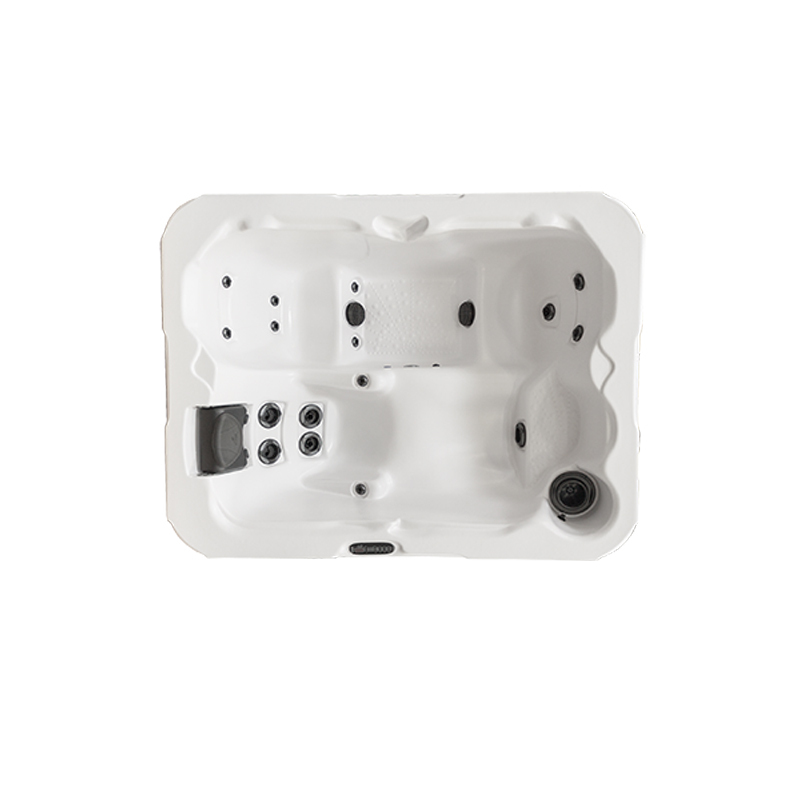 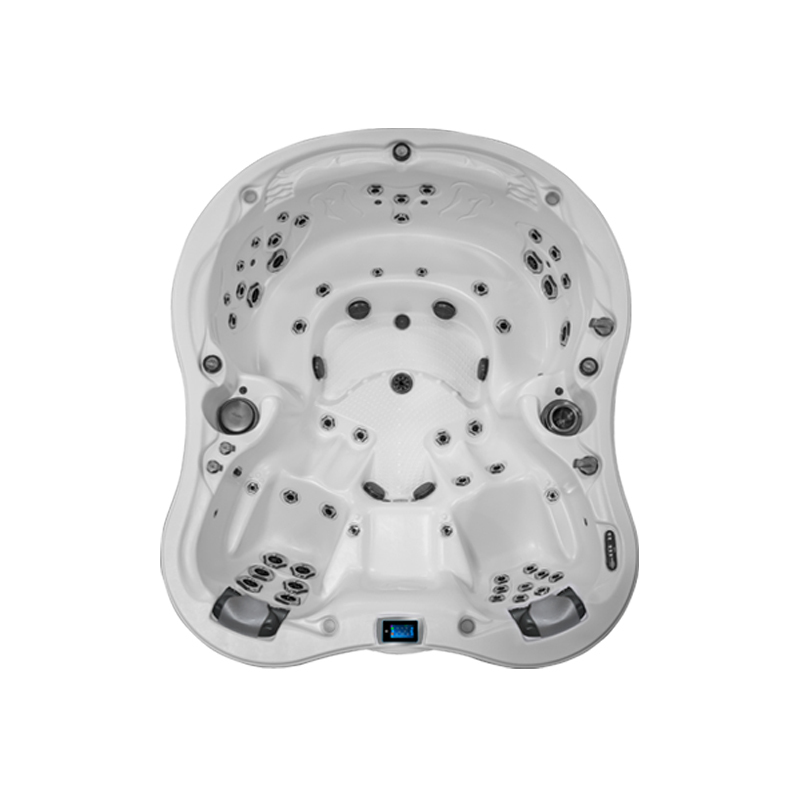 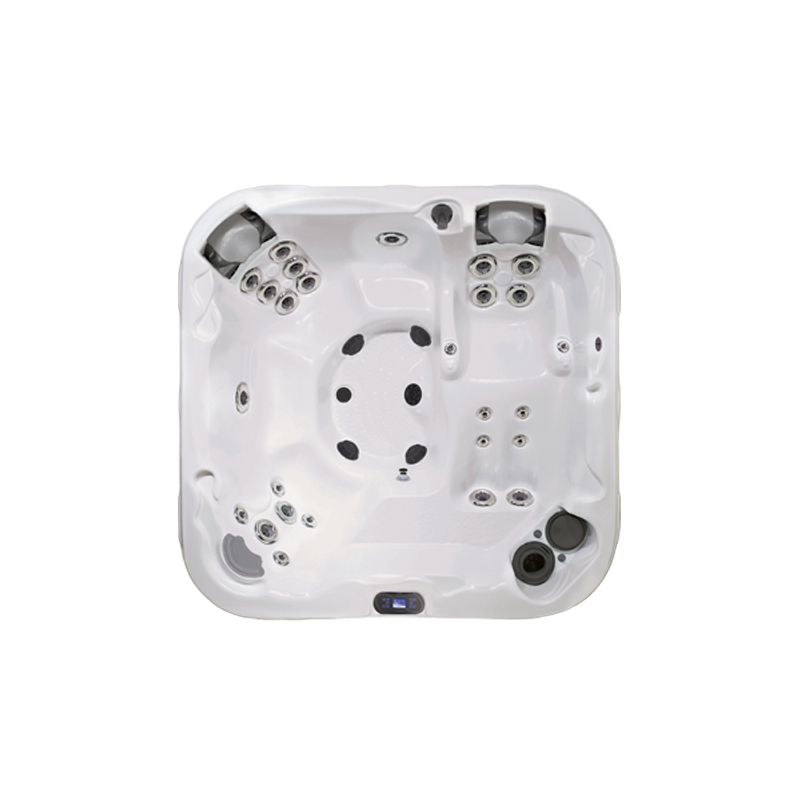 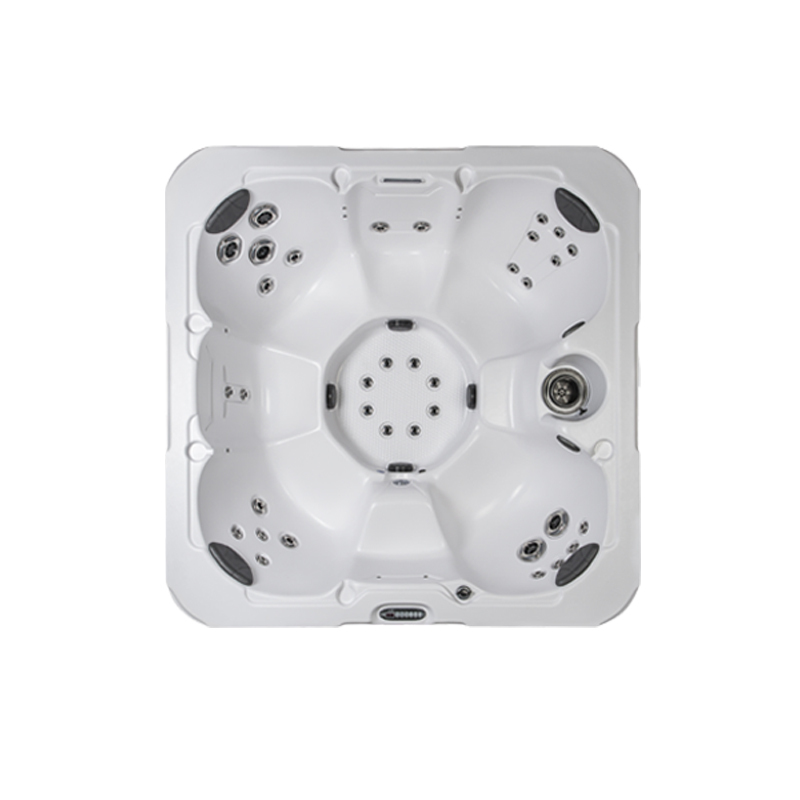 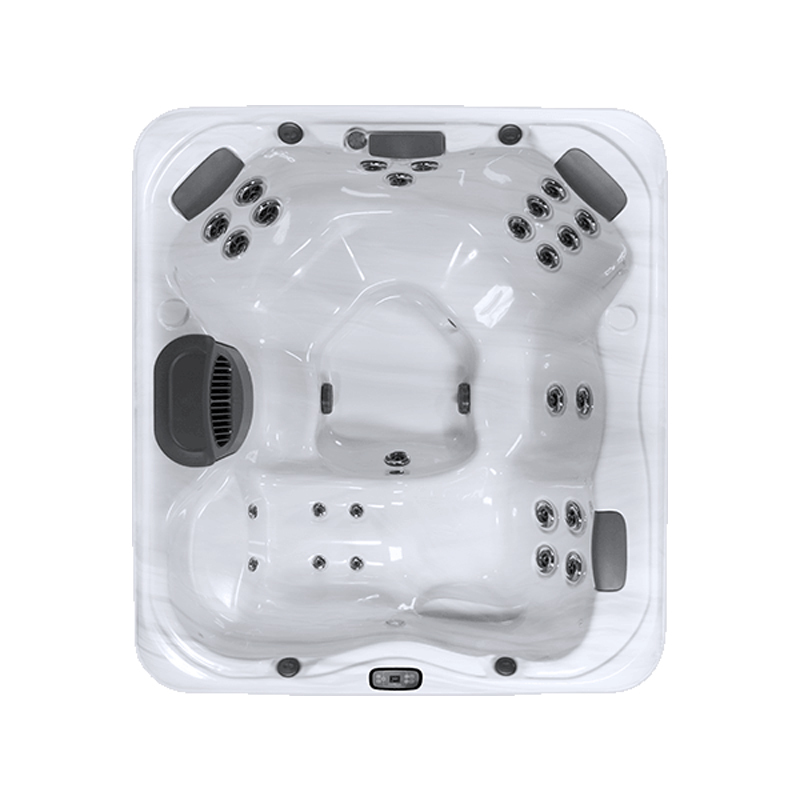 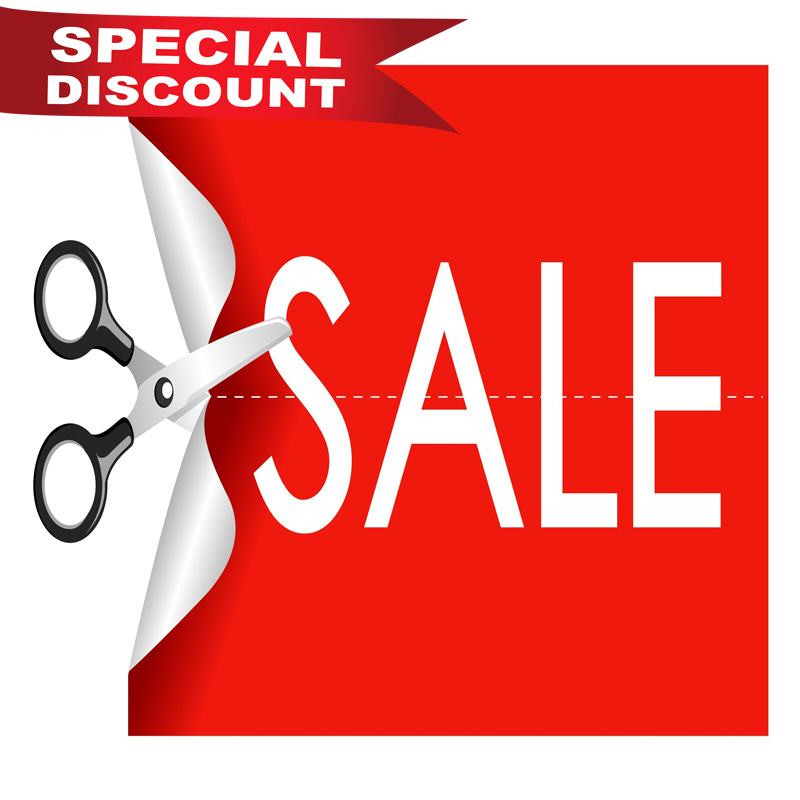 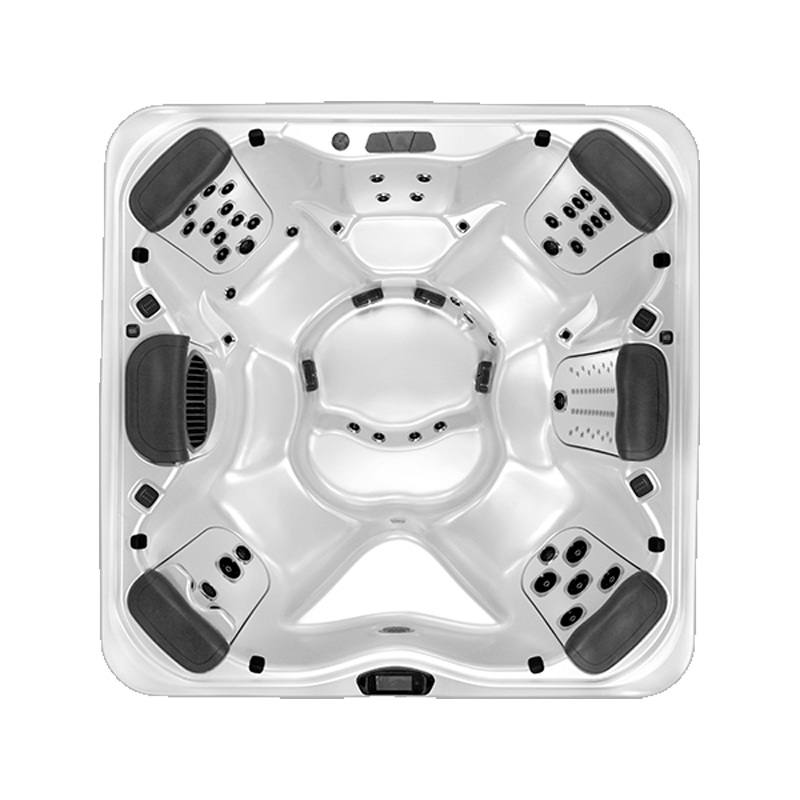 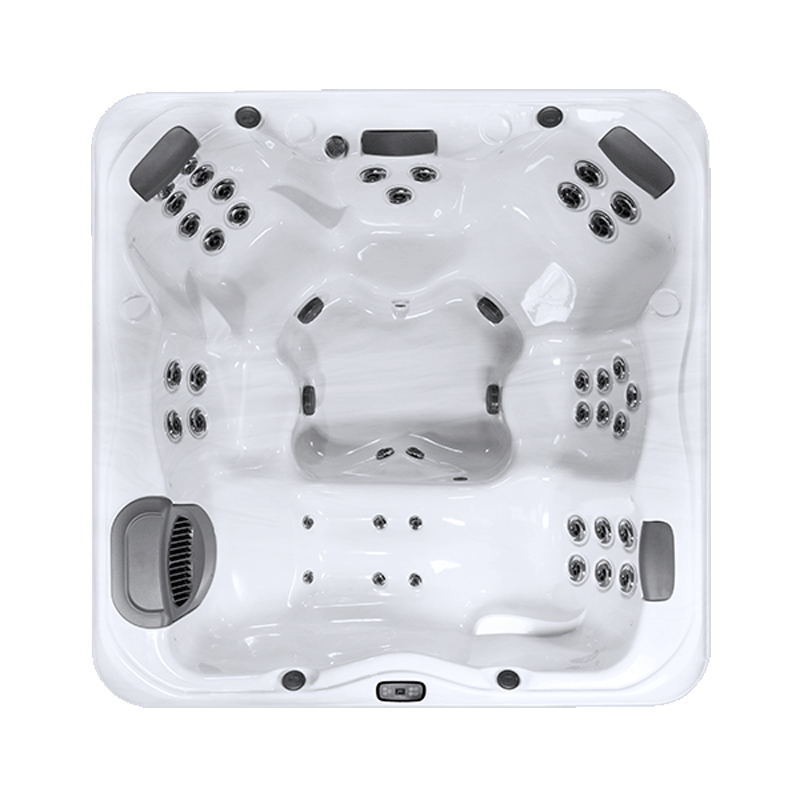 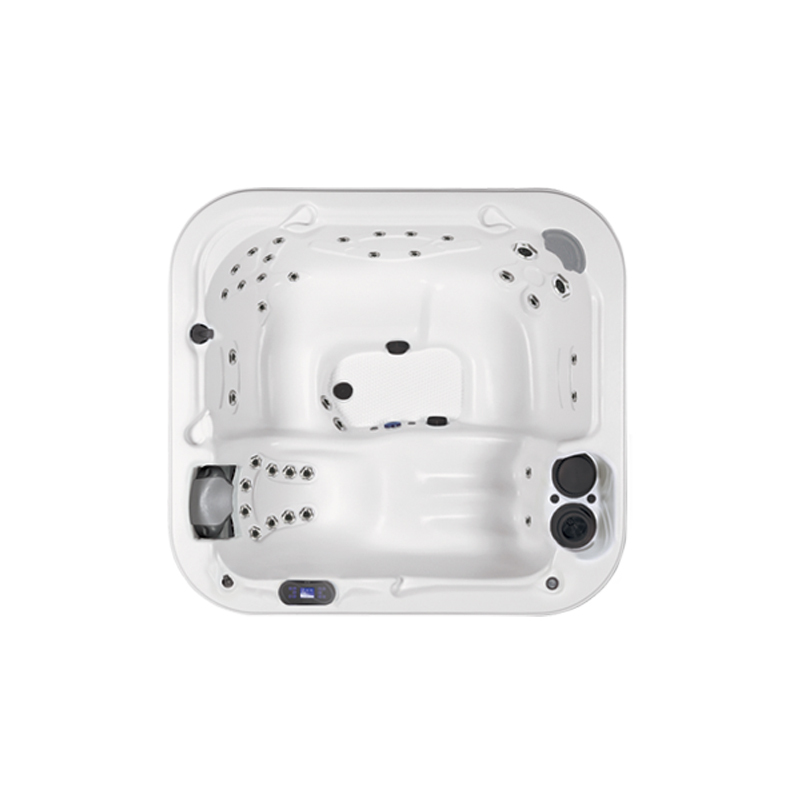 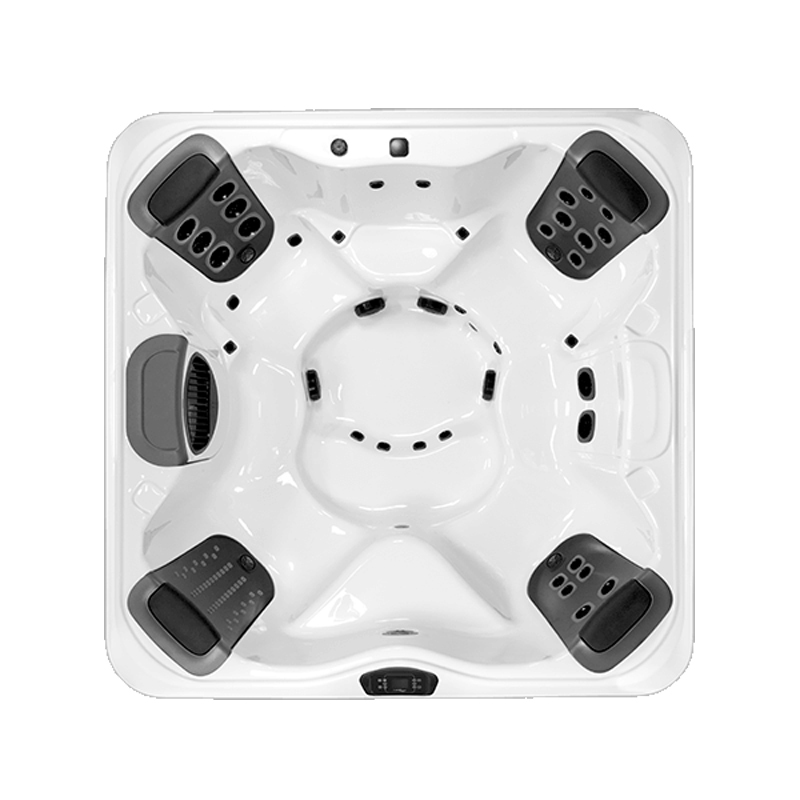 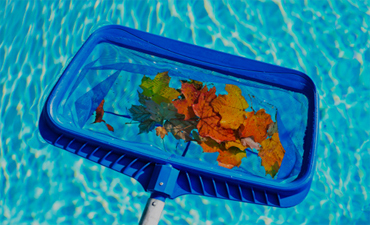 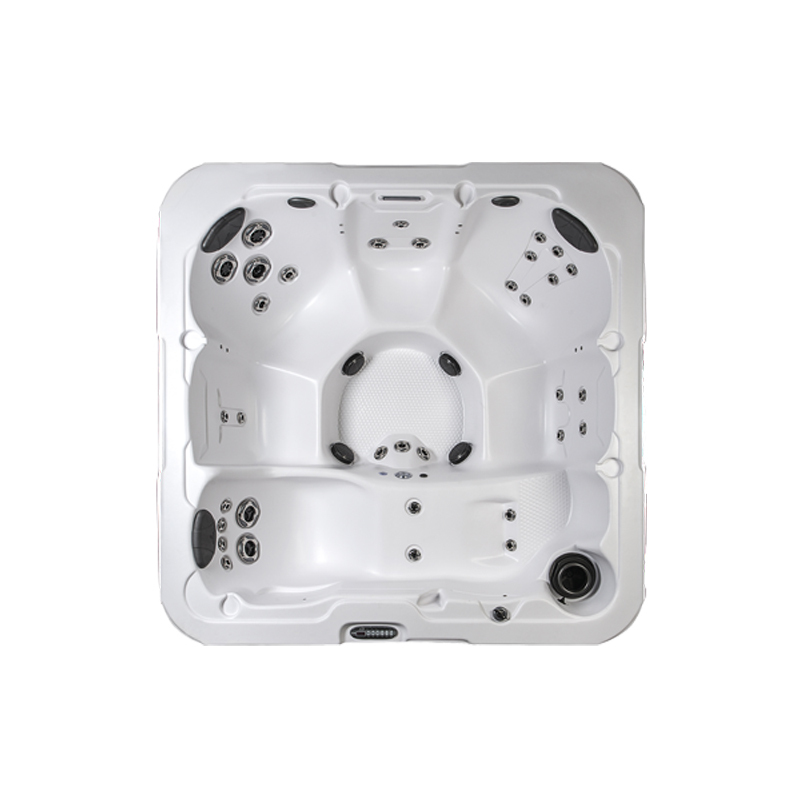 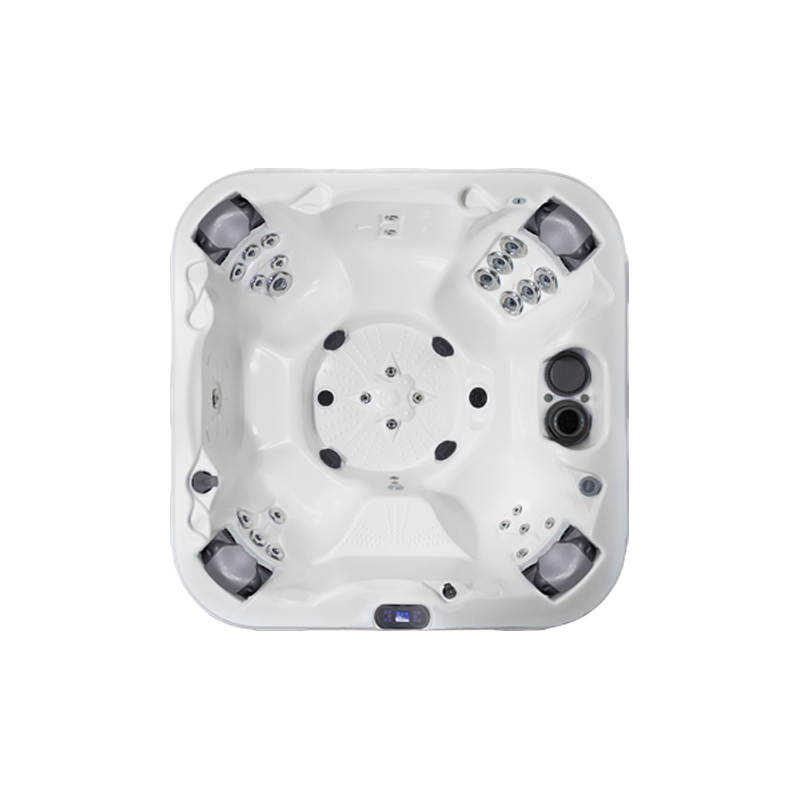 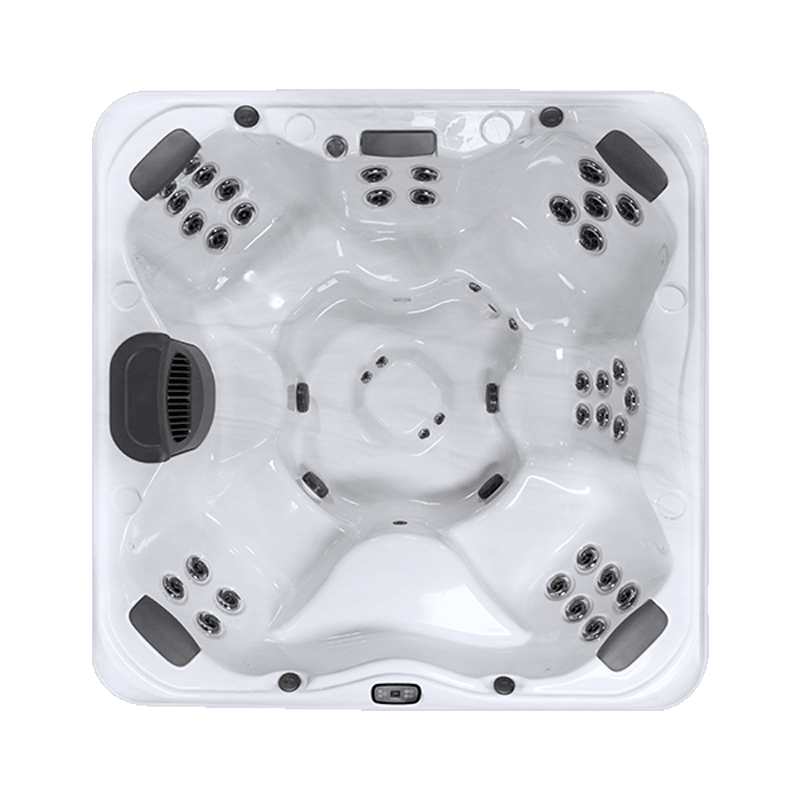 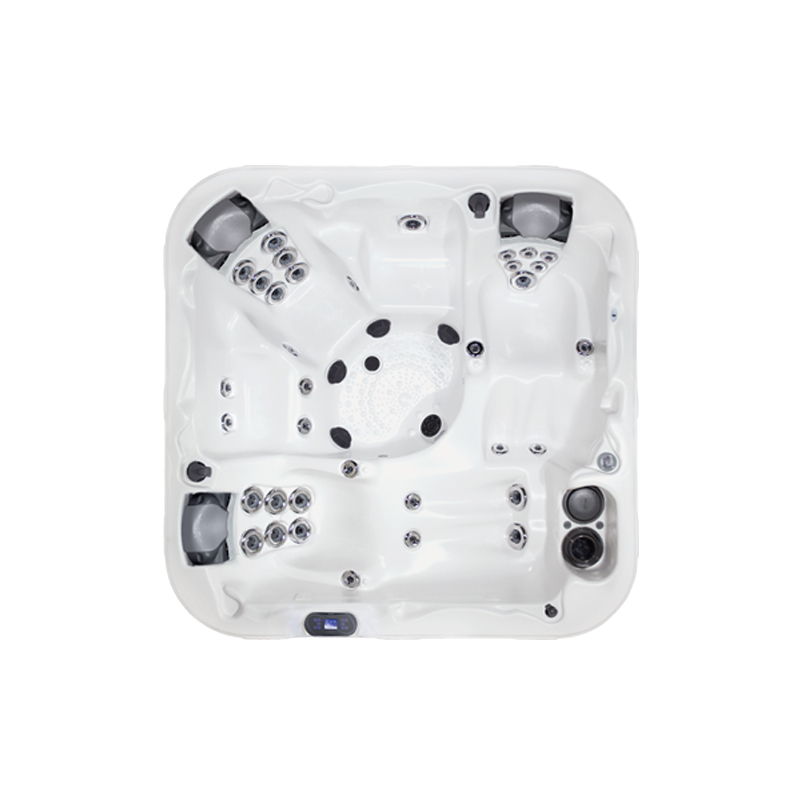 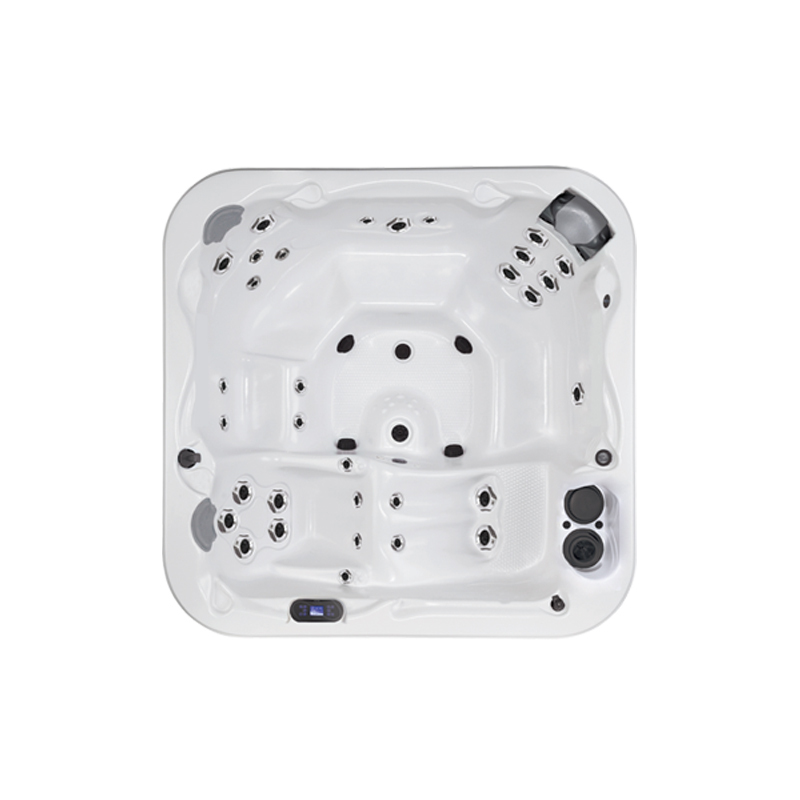 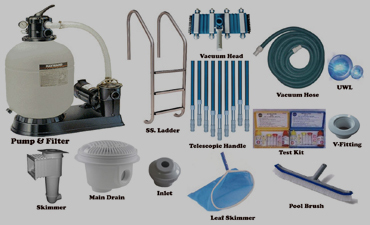 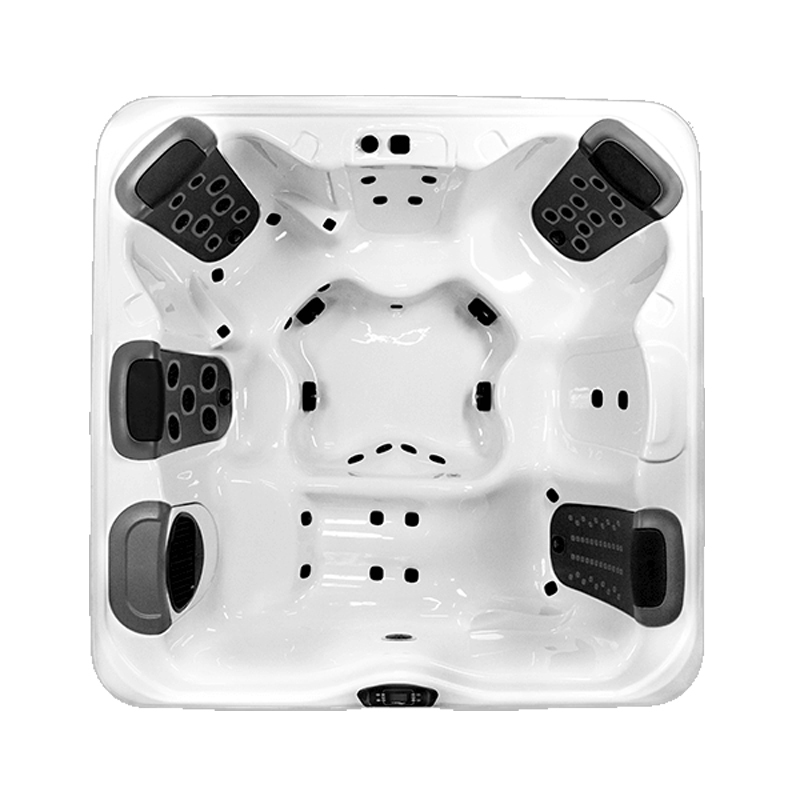 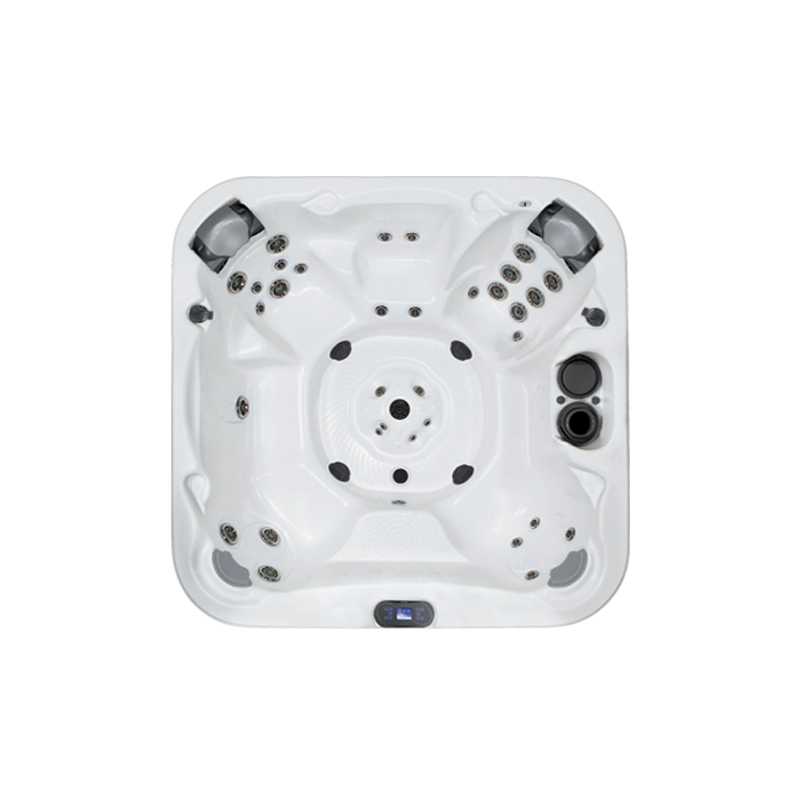 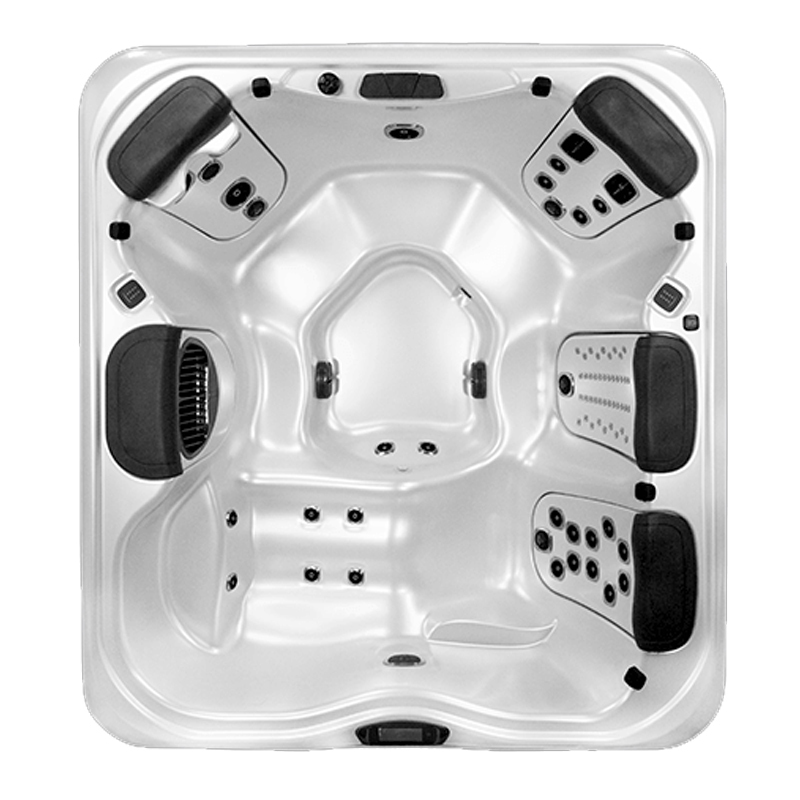 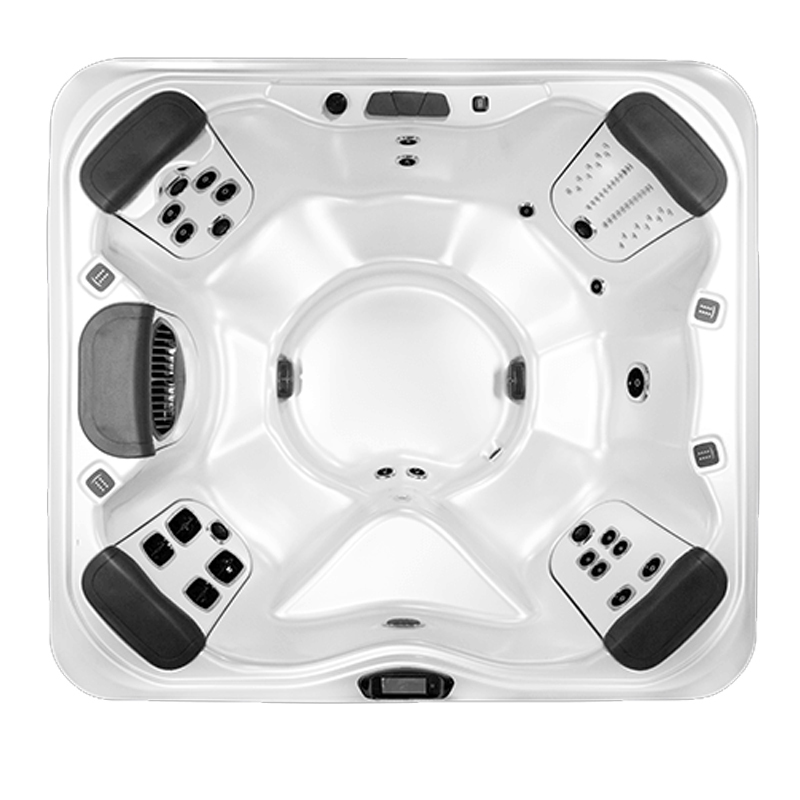 The inspection we perform is a visual and operational inspection of the spa and equipment. 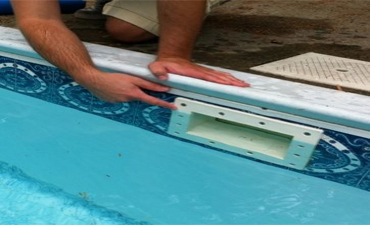 An average inspection takes about an hour, sometimes less, often a little longer. 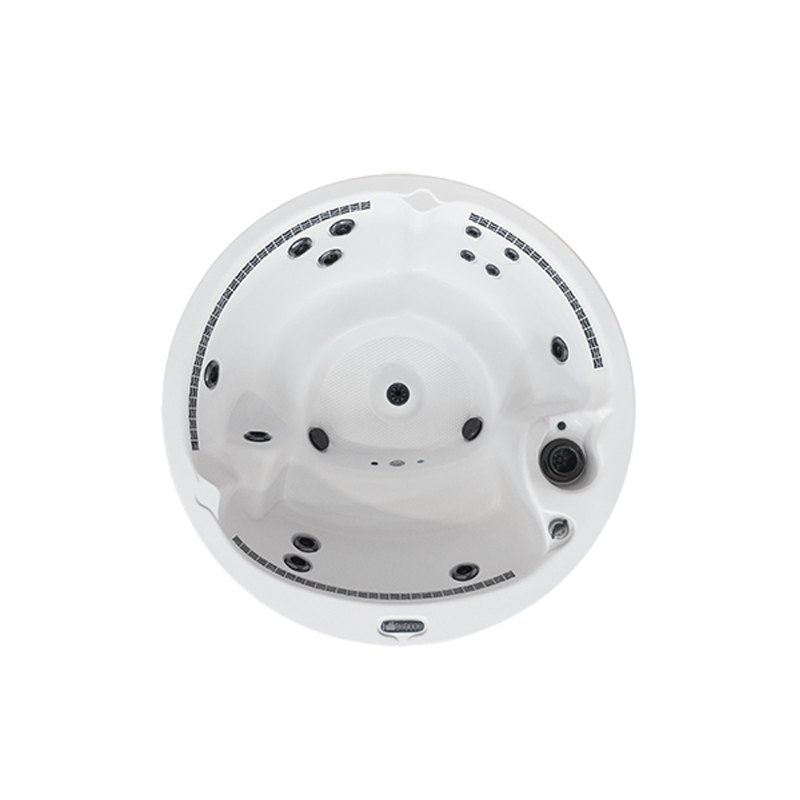 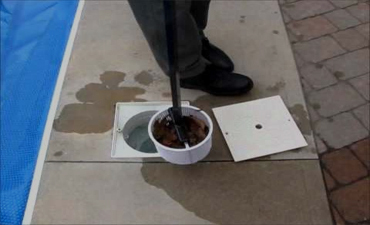 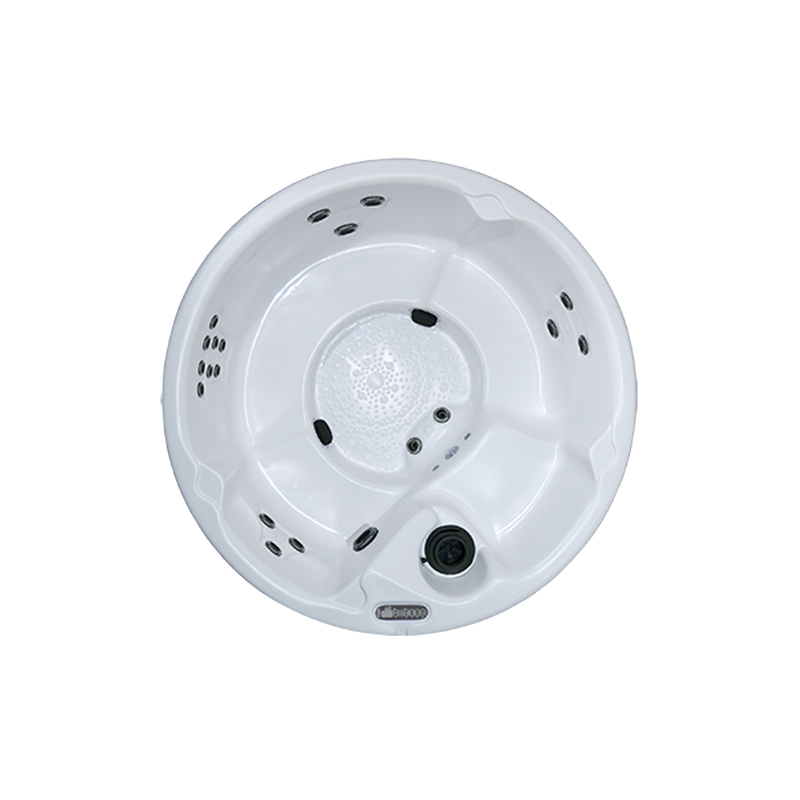 A Drain & Clean can revitalize your spa´s plaster or painted finish, and extend the need for a new surface. 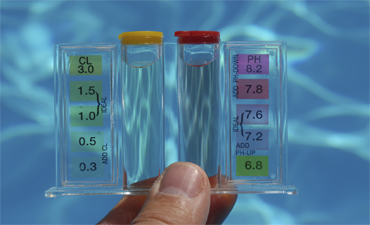 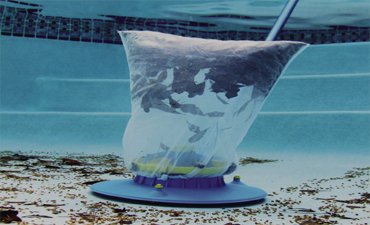 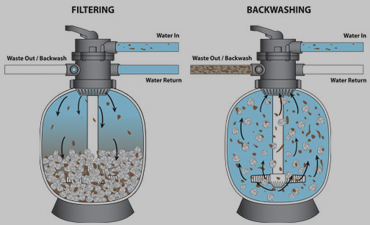 It can help make your water chemistry easier to balance.It is generally recommended every 5 to 7 years.